Drop in for free family workshops to soak up spring in the Discovery Garden! 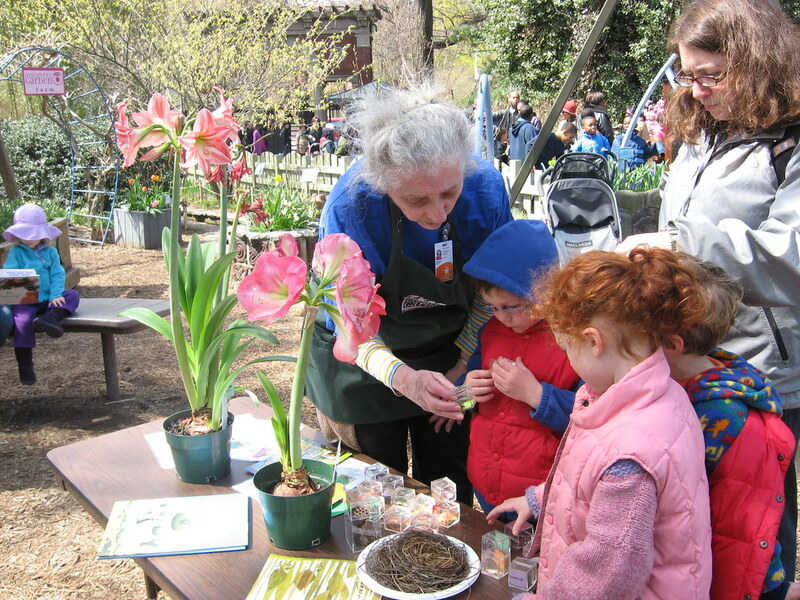 Children will become naturalists as they explore plant and animal life cycles, watch the garden come magically to life, and experience the springtime world through fun, hands-on activities. Drop in 11 a.m.–1 p.m. No registration required. Drop in 1 p.m.–3 p.m. No registration required. No workshops Memorial Day weekend; workshops cancelled in inclement weather. Spring weekend Discovery Workshop. Photo by Ashley Gamell.